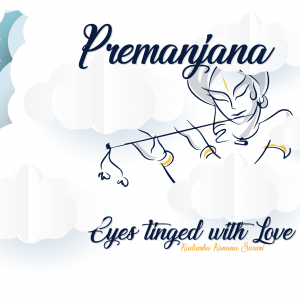 Please find below videos of Kadamba Kanana Swami captured in Slovenia during the month of August. 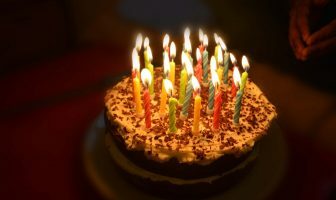 Read about these wonderful festivals. 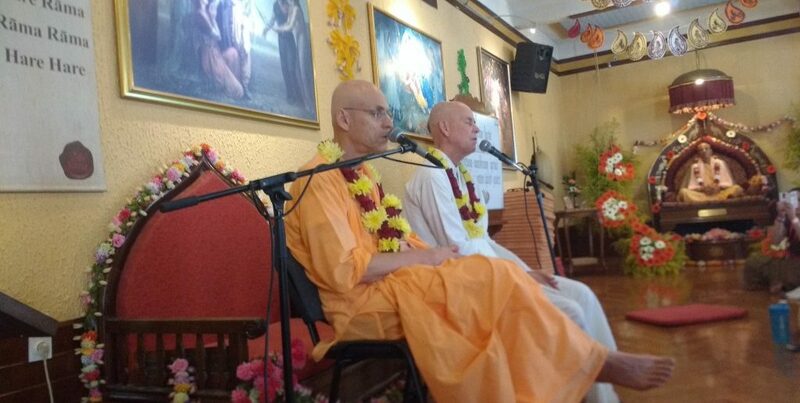 KKS_26 August 2016_Srila Prabhupada Vyasa Puja_Kirtan. Watch YouTube video here. 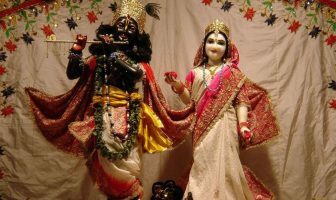 KKS_26 August 2016_Srila Prabhupada Vyasa Puja_Guru Vandana. Watch YouTube video here. 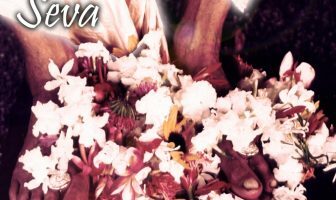 KKS_26 August 2016_Srila Prabhupada Vyasa Puja_Address. Watch YouTube video here. KKS_25 August 2016_Janmastami_Abhisek_Kirtan. Watch YouTube video here. KKS_25 August 2016_Janmastami_Evening Lecture_SB 1.8.21. Watch YouTube video here. KKS_25 August 2016_Janmastami_Short Kirtan before Lecture. Watch YouTube video here. KKS_25 August 2016_Janmastami_Morning Lecture_SB 10.3.11. Watch YouTube video here. KKS_24 August 2016_Morning Lecture_SB 10.1.3. Watch YouTube video here. 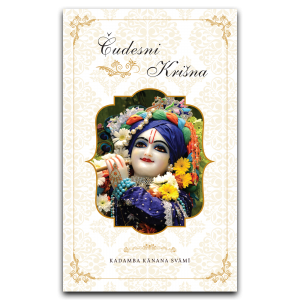 KKS_24 August 2016_Kirtan. Watch YouTube video here.